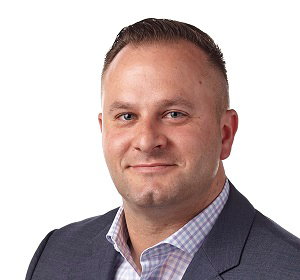 Brian Stech is the president of ZAGG, and is responsible for driving shareholder value by leading the strategy and execution of the company’s product, brand and distribution initiatives. Mr. Stech brings a proven track record in delivering rapid and consistent growth for both start-ups and Fortune 100 companies in the consumer electronics, mobile, and consumer packaged goods industries. Throughout his career, Mr. Stech has successfully held leadership positions in international sales, marketing, product, and general management. Most recently, Mr. Stech served as president of SteelSeries, an award-winning gaming accessories company that was recognized by Entrepreneur Magazine as one of the “Top 100 Brilliant Companies to Watch” in 2009. Mr. Stech grew revenue twentyfold from 2008 to 2013 while guiding the company to a leading market share position in North America. Prior to his tenure at SteelSeries, Mr. Stech led global marketing and channel development for Motorola’s smartphone business unit. Mr. Stech has also served in leadership roles at Mobility Electronics (iGo, Inc.) and Ralston Purina Company.